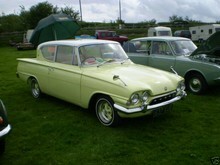 Ford attempted to revive its struggling Classic and Capri range with an engine transplant just one year after the model range had made its dramatic entrance. 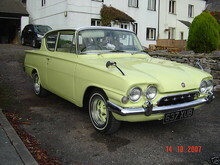 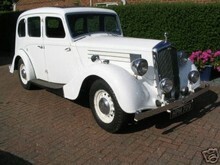 The Classic had been criticised for its lack of performance and its brash, American styling. 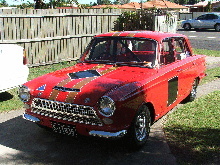 The cost of re-tooling the bodyshell was prohibitive so changing the cars exterior appearance was out of the question. 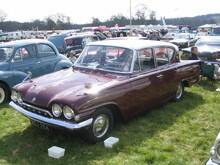 To improve the performance of the Classic Ford replaced the original 1340cc engine with a 1498cc (1500cc - 116E) five bearing unit taken from the more successful Cortina Super. 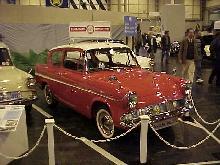 Despite the extra performance the Classic 116E was doomed and production ended in 1964.